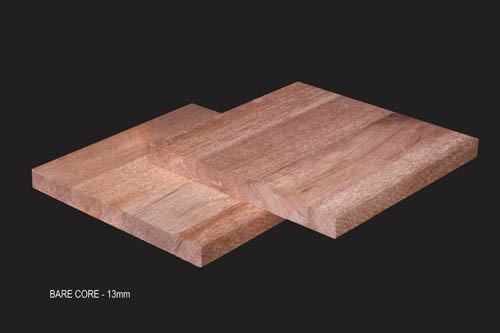 Lumbercore is combination of veneer and Falcata sawn-timber. This item is used for core of furniture. 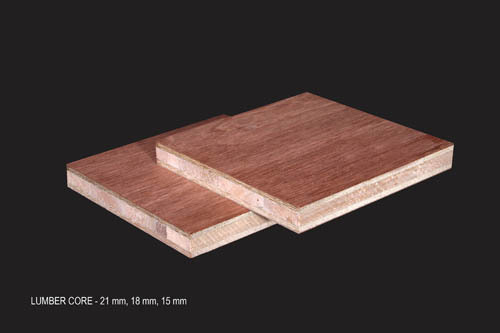 Barecore is a laminated sawn timber of Meranti or Falcata. It is regularly used as the material of lumbercore, which they used for furniture core or other wood working processes.